Send all your love to these notebooks. 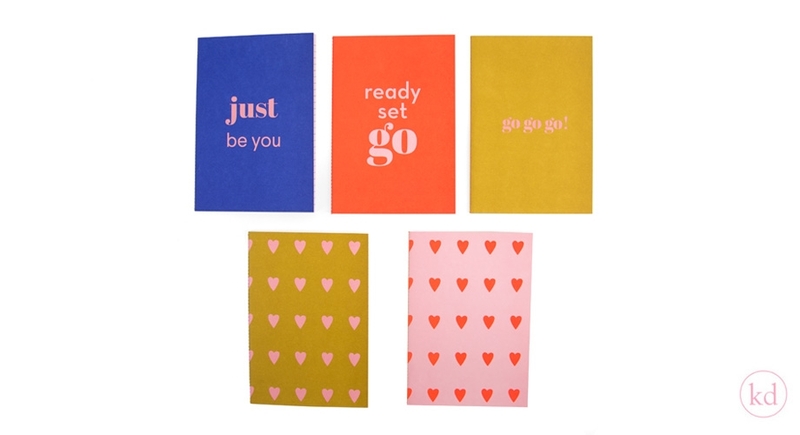 They're perfect for cute love notes or for delicious recepts to suprise someone with a lovely dinner. We have five different designs for you!